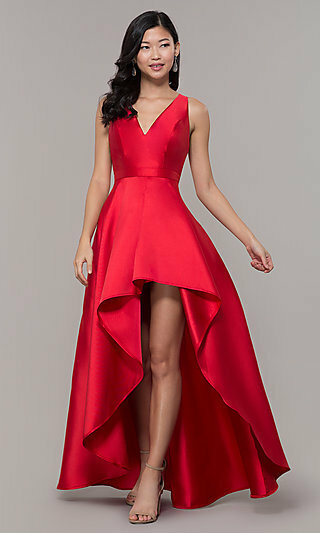 On a budget and want a cheap prom dress or affordable formal dress for prom 2019 that is chic and stylish? Whether you need an on-sale discounted prom dress that’s under $150, or even a cheap prom dress under $100, you can stay within your budget without sacrificing quality, style, or design when you explore this assortment of affordable prom dresses under $200. 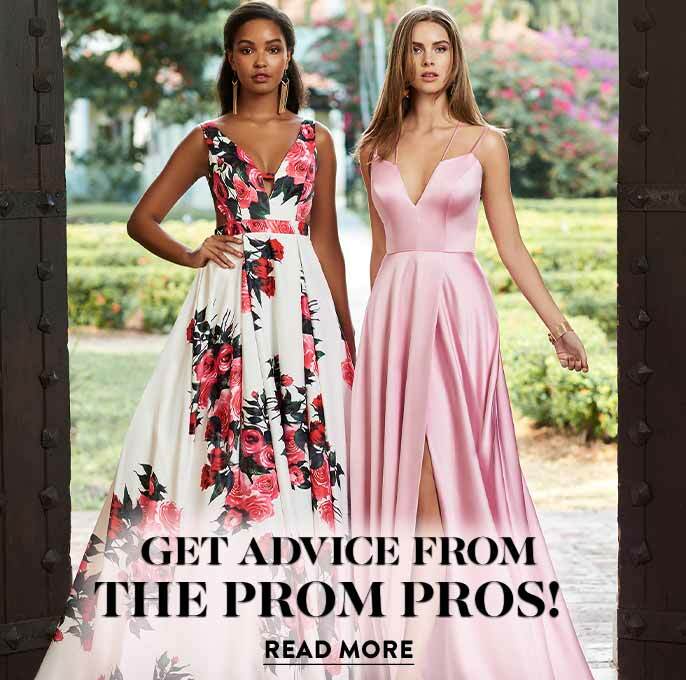 Shop the cheap prom dresses and inexpensive dresses for prom from some of the top designers to find a look you’ll love and a price you’ll adore. 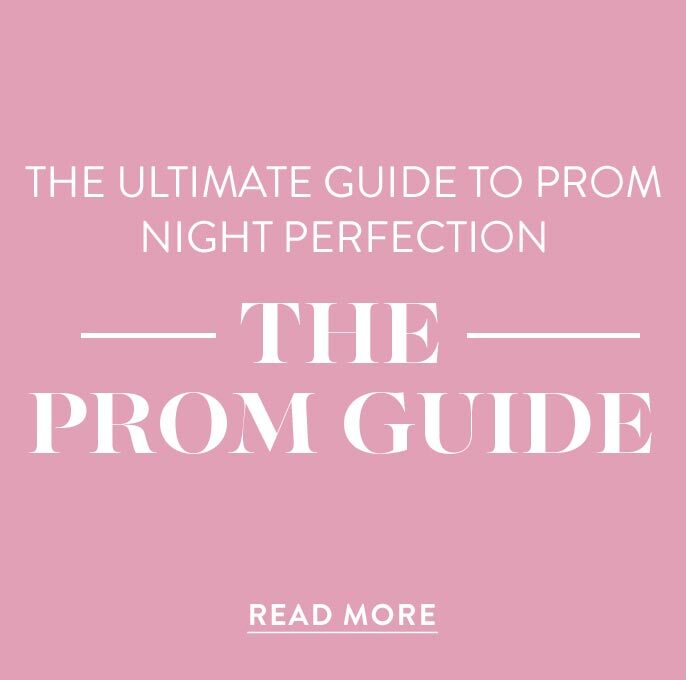 Let PromGirl help you find an affordable prom dress that will land you on everyone's best-dressed list without having to break the bank. 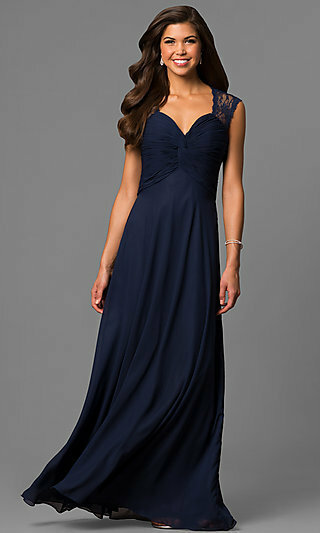 Can I Find a Trendy and Cheap Dress for Prom? In this assortment of short prom dresses and long prom gowns, you’ll find trendy, yet affordable dresses for prom in the latest colors and styles. This year, navy blue, blush pink, and burgundy red are popular. The trending styles are plunging necklines and unique open-back designs. Here you’ll find affordable prom dresses, cheap long formal dresses, and inexpensive ball gowns priced under $200 in these colors and styles. There are sequined discounted prom dresses for the girl that wants to capture the spotlight, or delicate lace prom dresses for a demure feminine design. Whether you prefer a modest prom dress or a bold short dress for prom, this selection of inexpensive prom dresses under $200 has a look for celebrating in style. 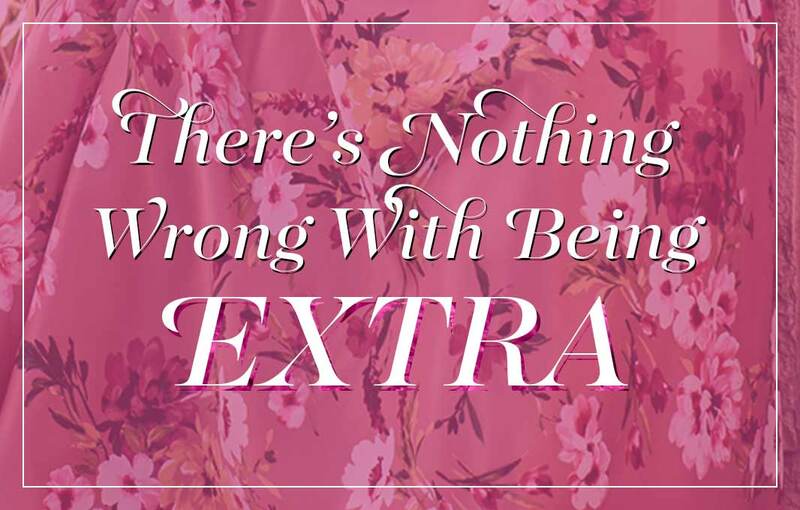 Afraid your budget is going to limit your prom dress options? At PromGirl, you will find prom dresses at cheap prices in an array of fashionable styles with high-quality detailing and fabrics. There are embroidered v-neck dresses, a-line chiffon dresses, off-the-shoulder sequin dresses, and lace dresses with sleeves. 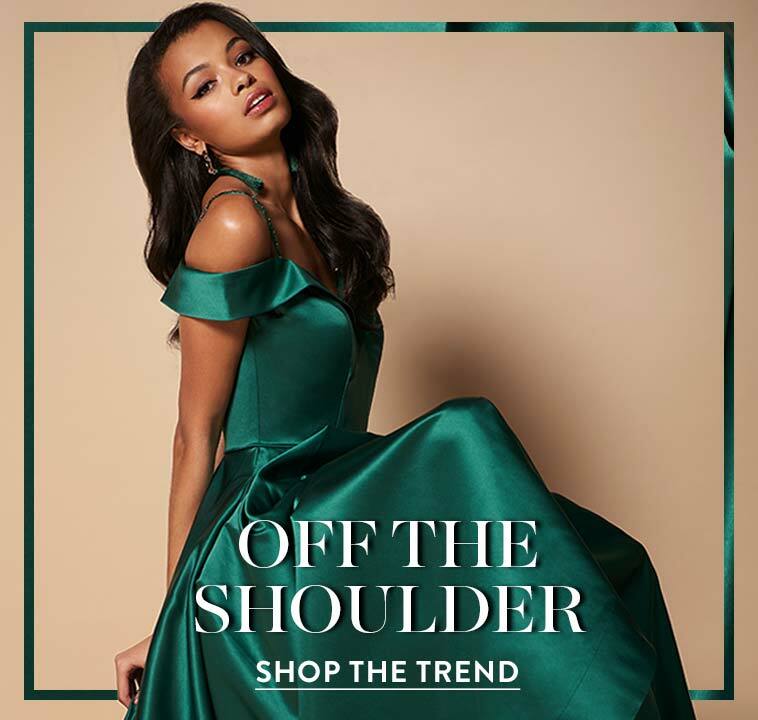 Shop these affordable prom gowns and budget-friendly prom dresses in elegant fabrics and with lavish embellishments that will have you looking red-carpet ready at a fraction of the couture cost. Whatever your desired look, PromGirl has inexpensive prom dresses at cheap prices to make both your wardrobe and wallet happy.